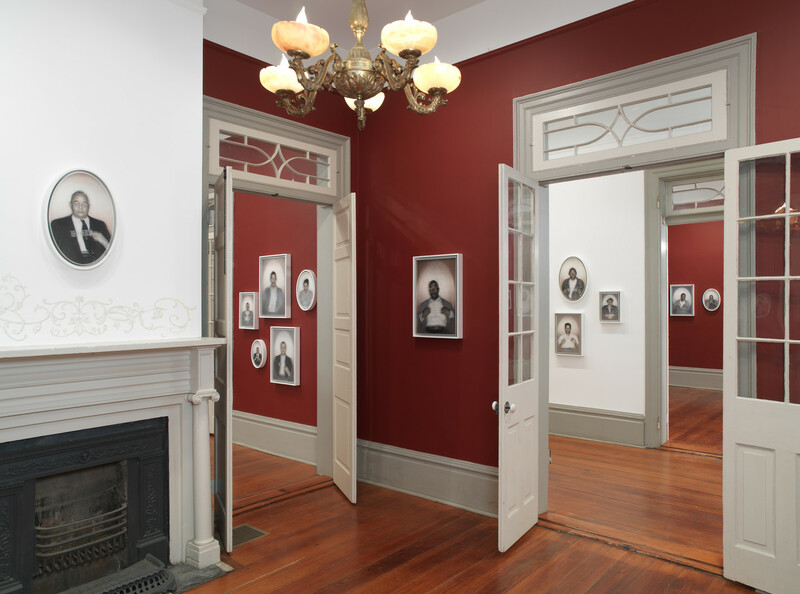 The Evidence of Things Not Seen is a project that was commissioned for Prospect.1 New Orleans 2008 and presented at the New Orleans African American Museum. 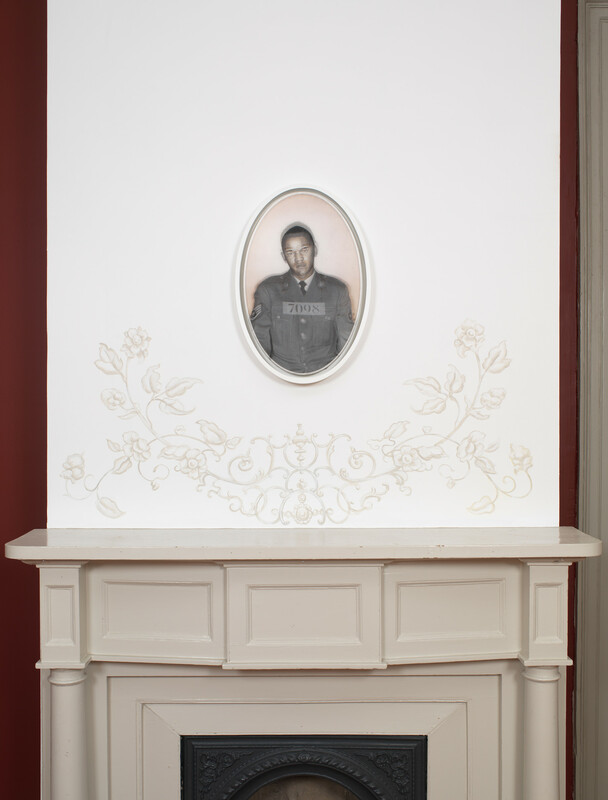 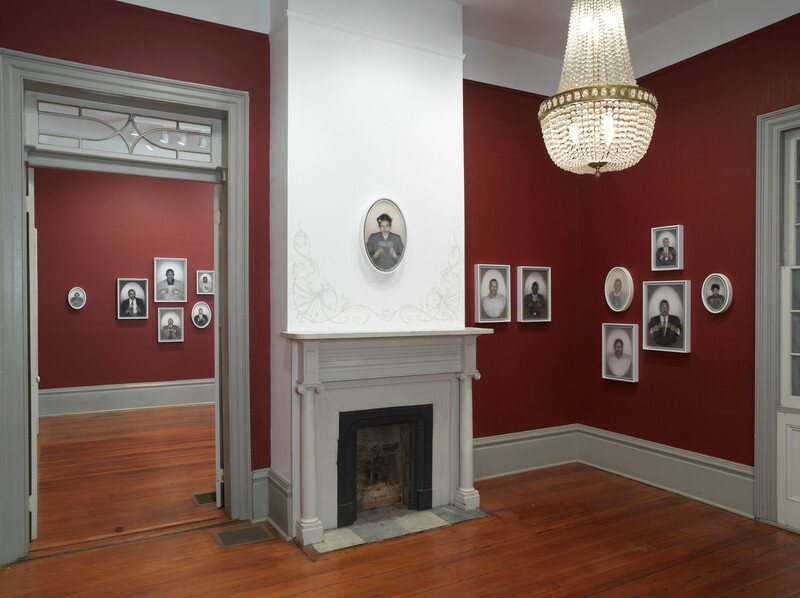 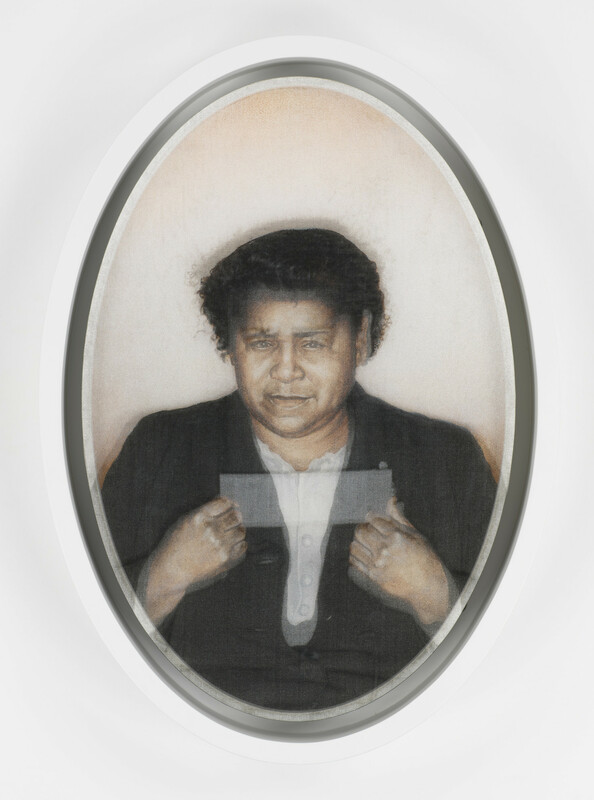 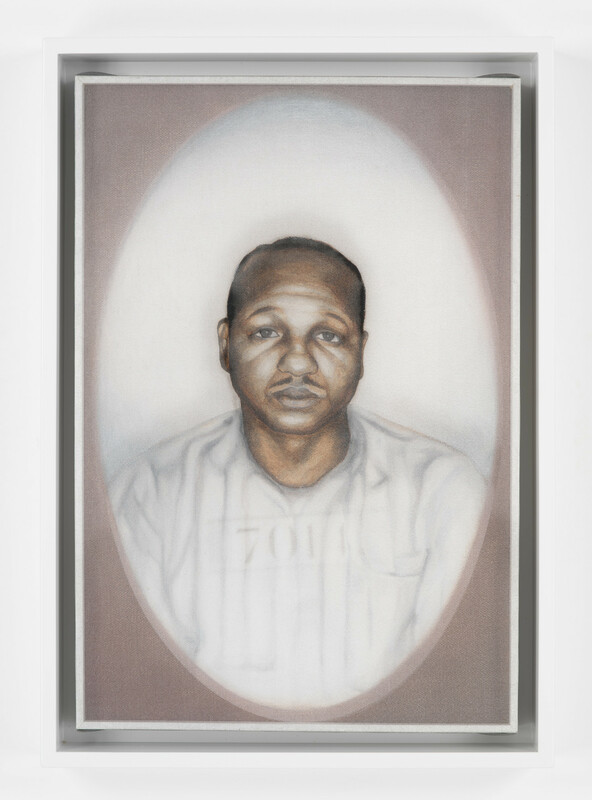 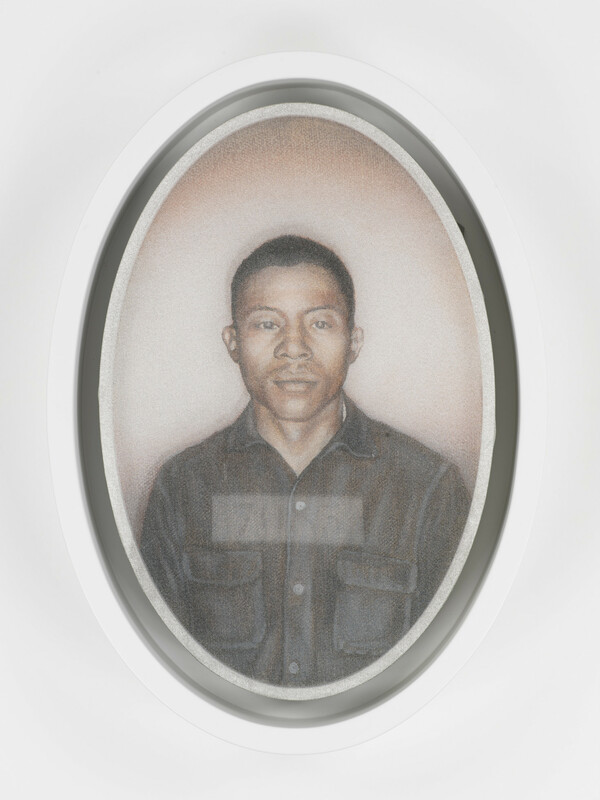 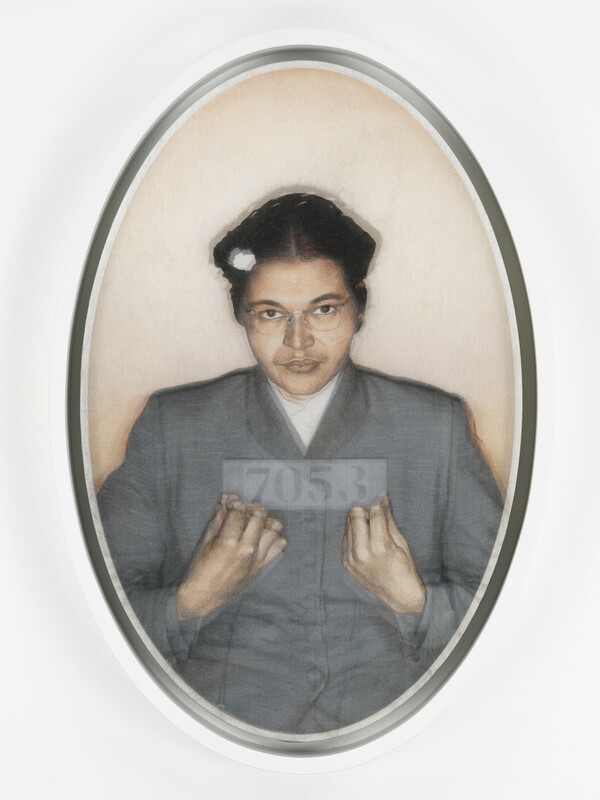 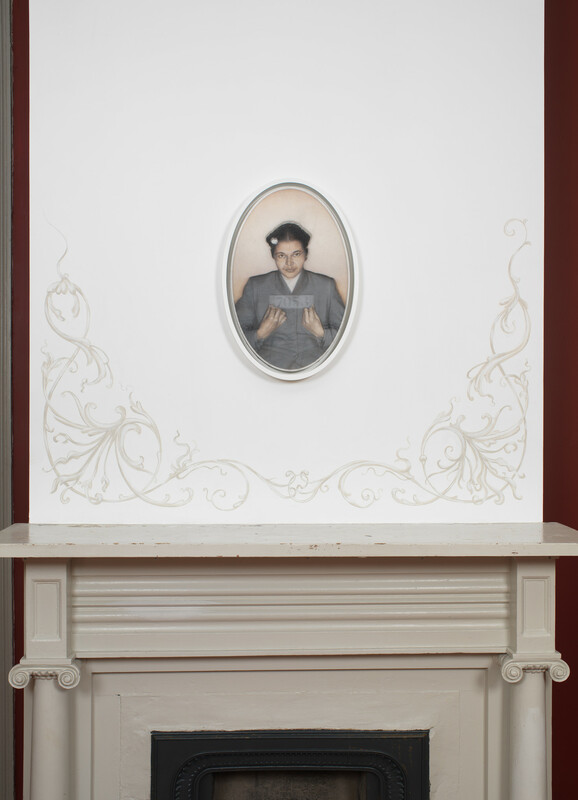 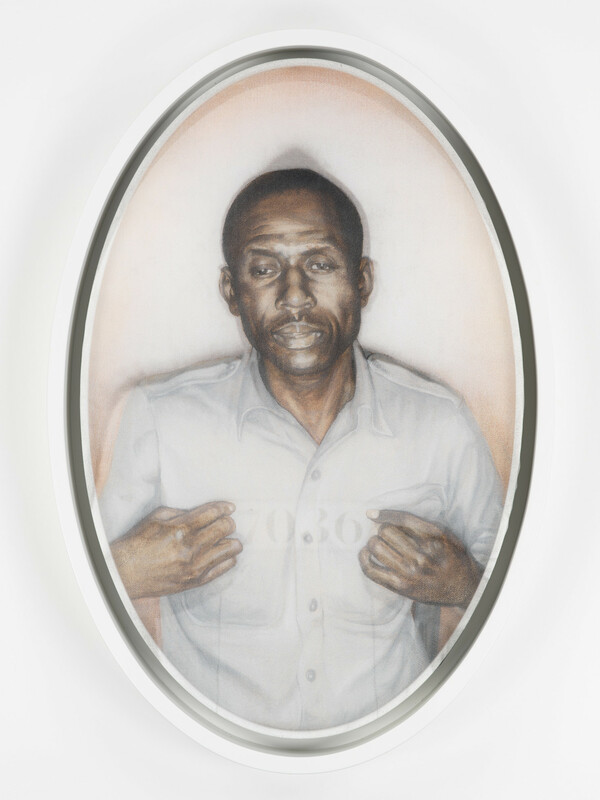 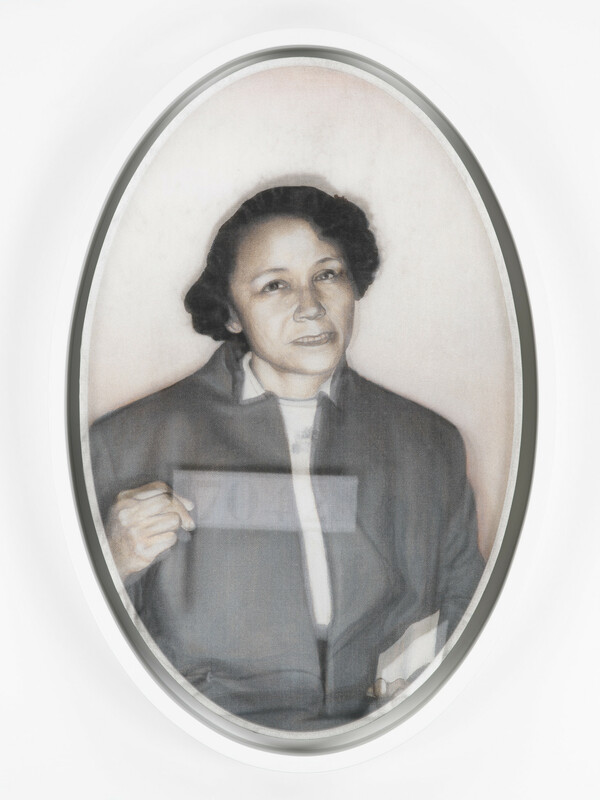 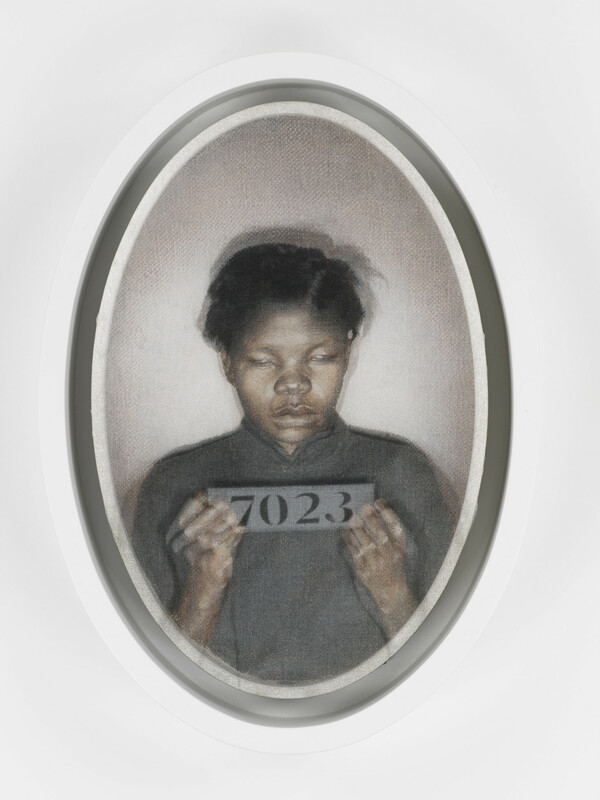 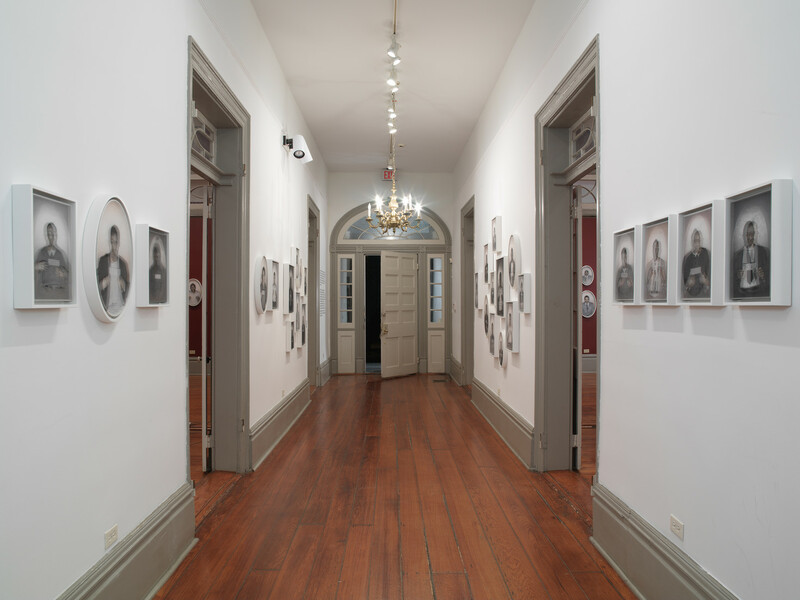 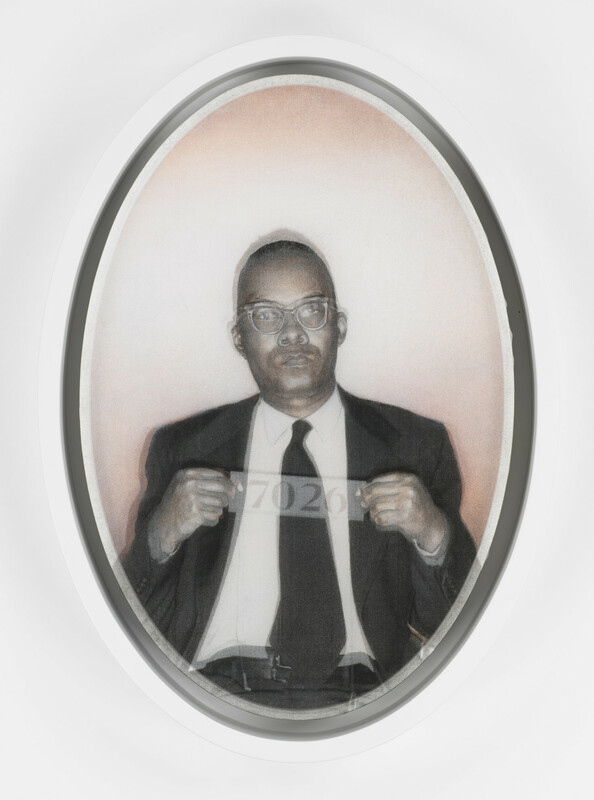 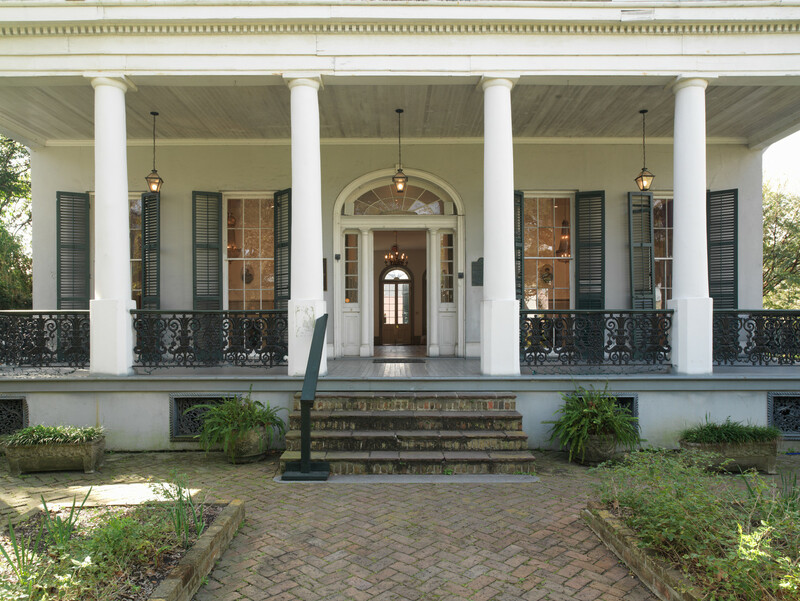 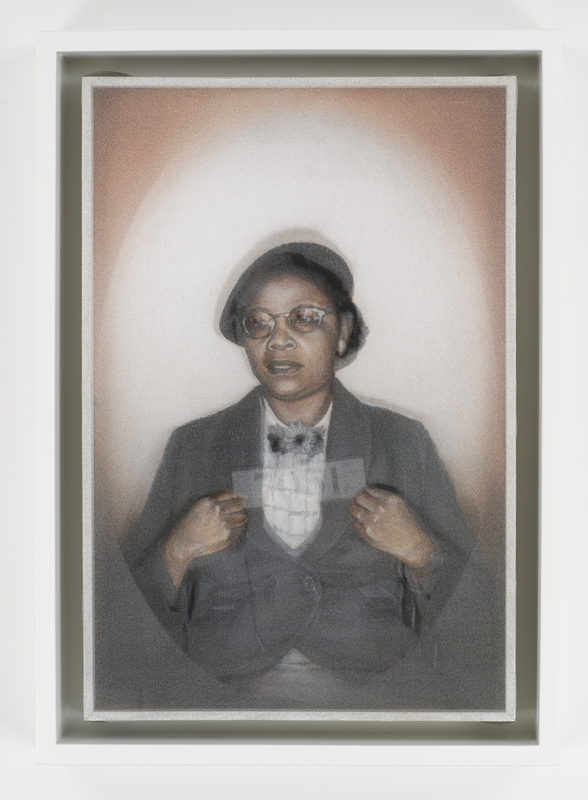 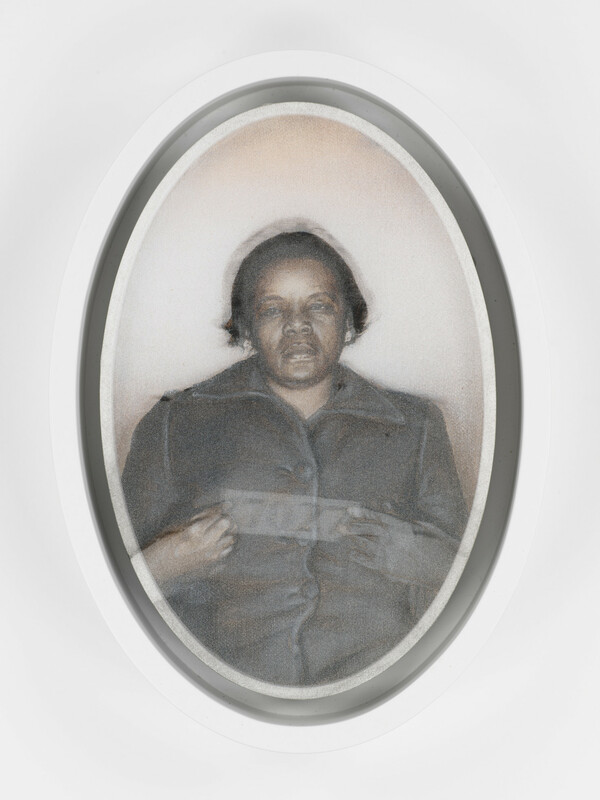 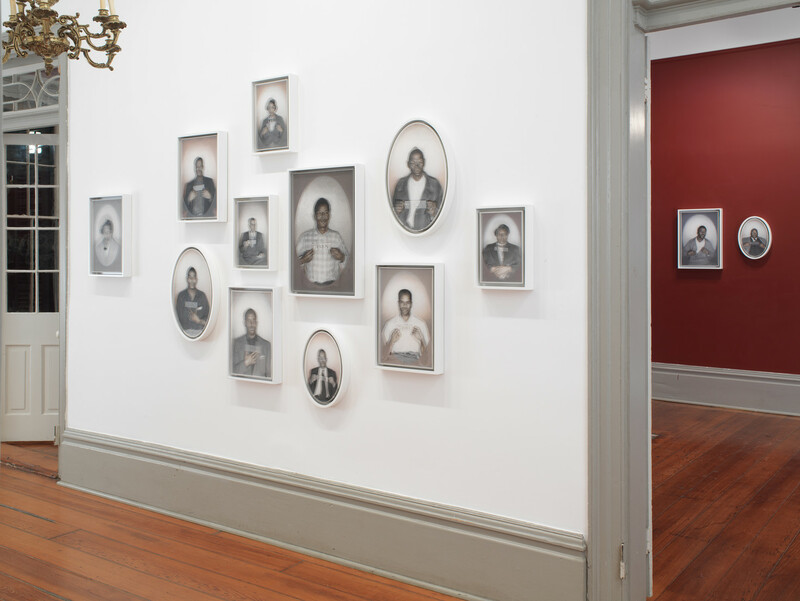 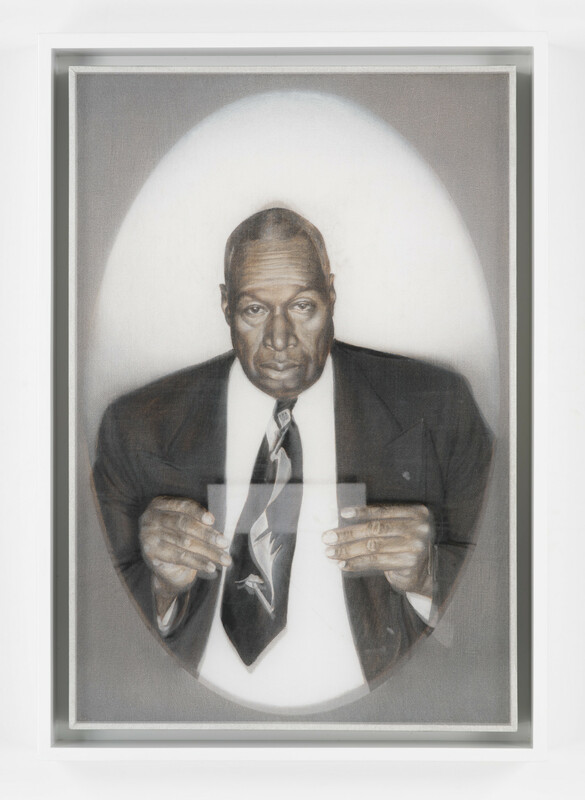 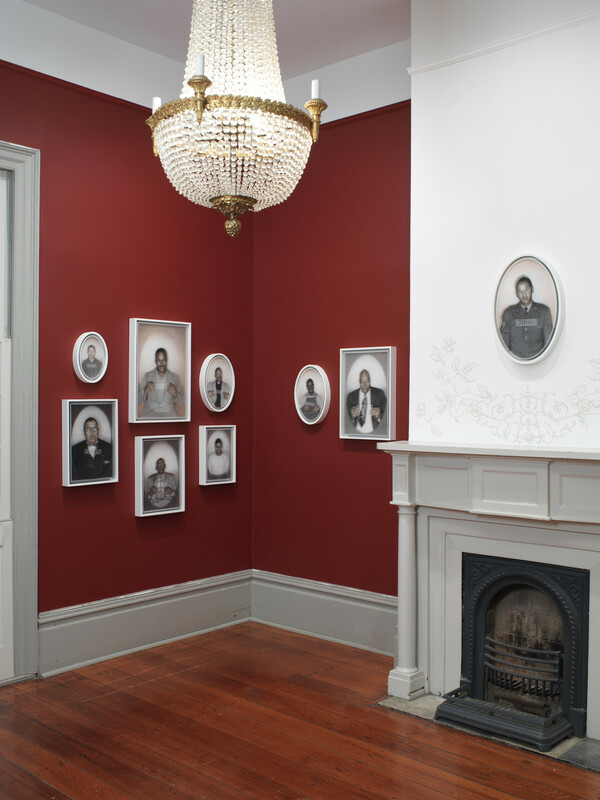 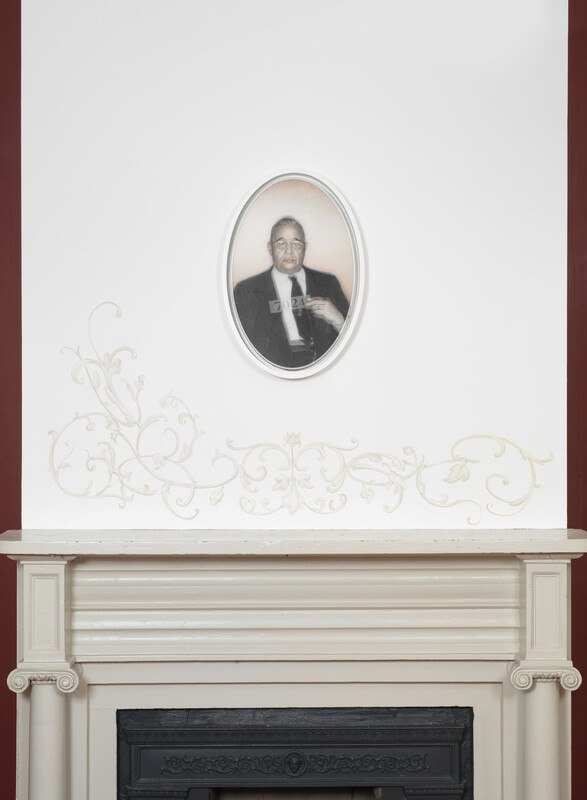 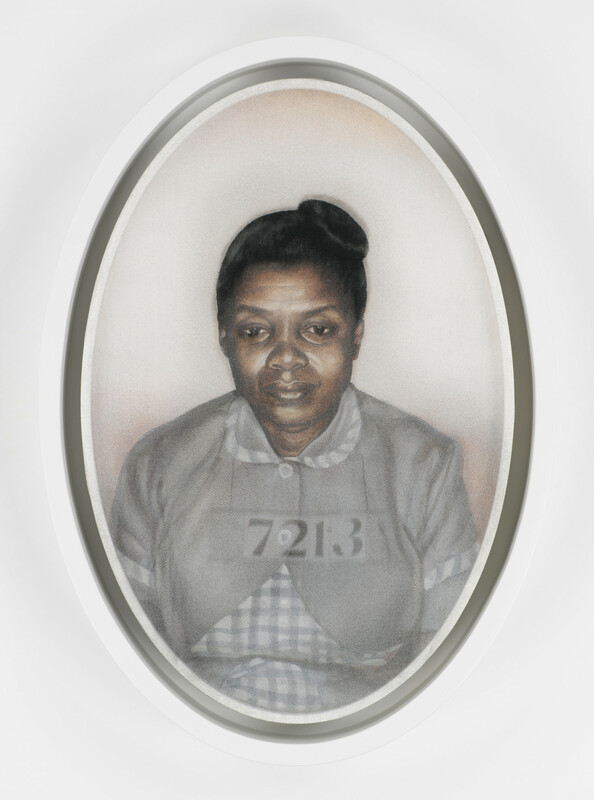 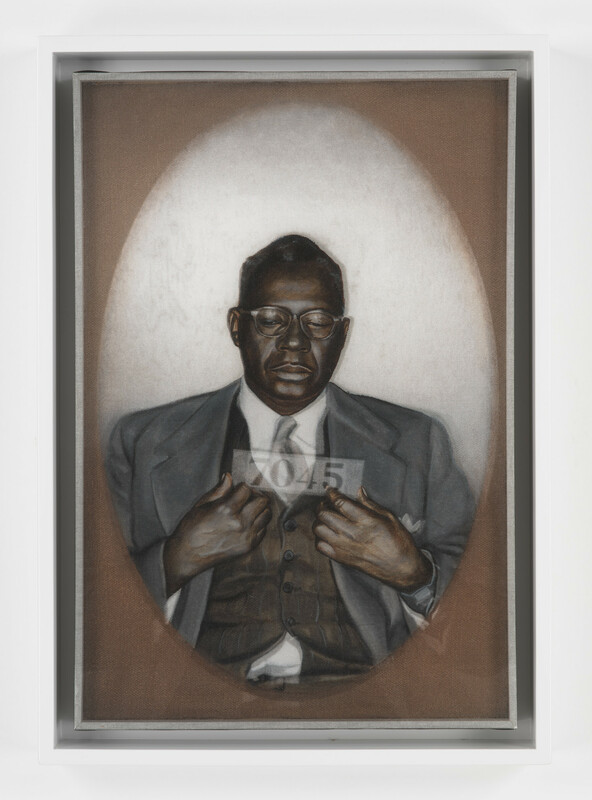 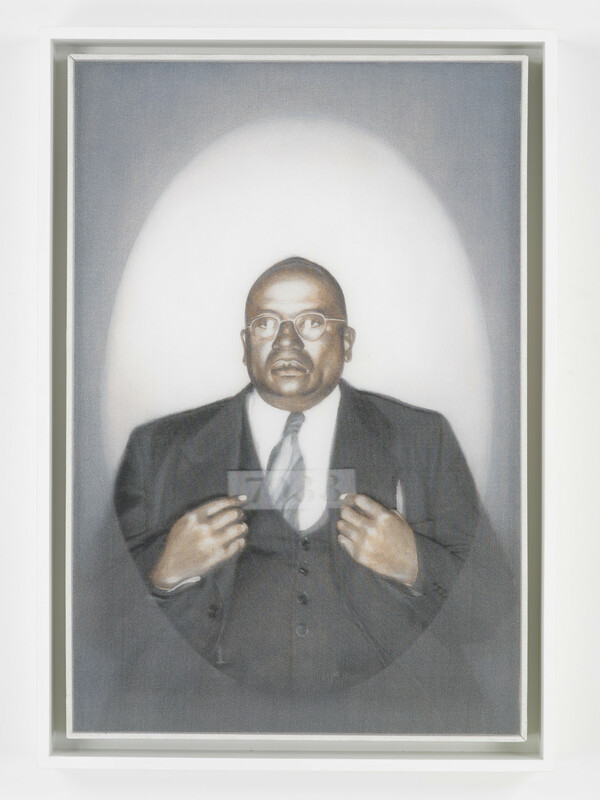 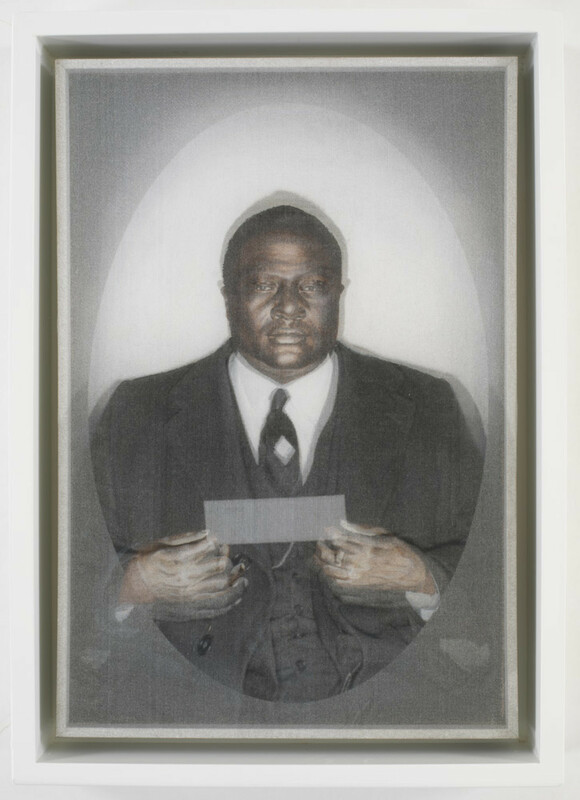 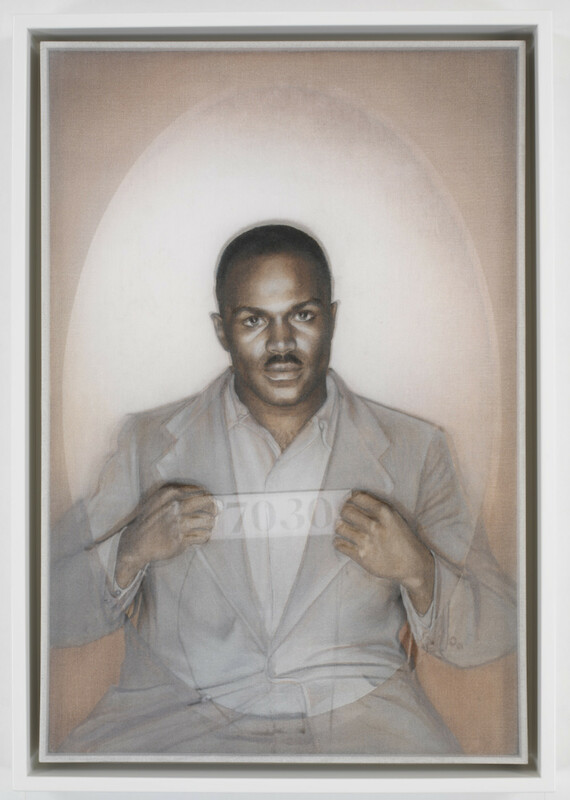 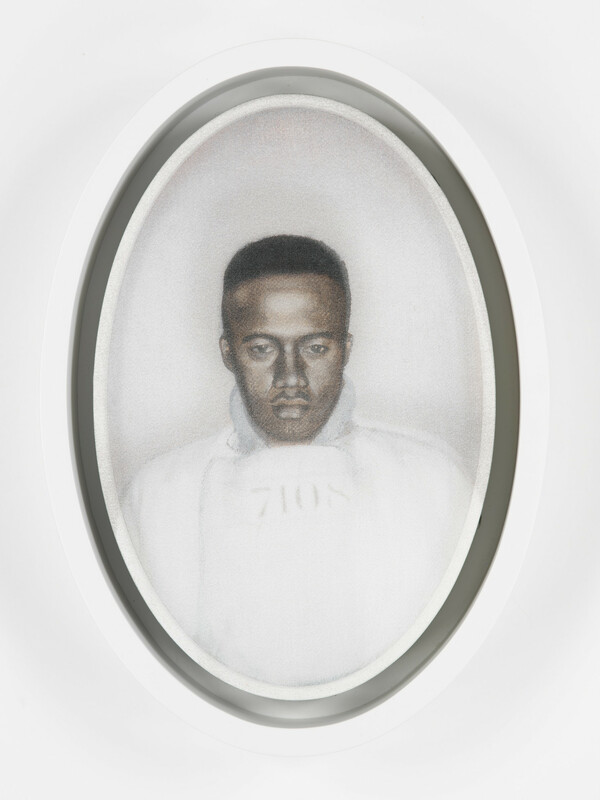 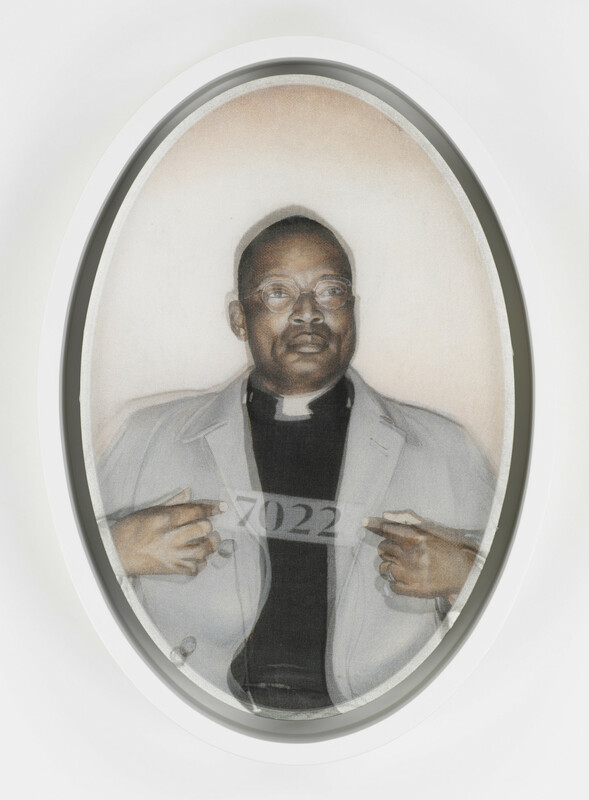 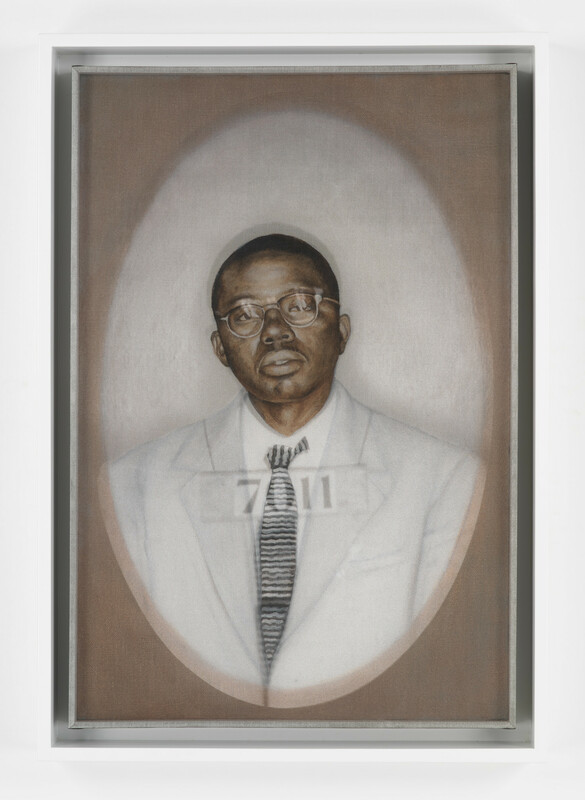 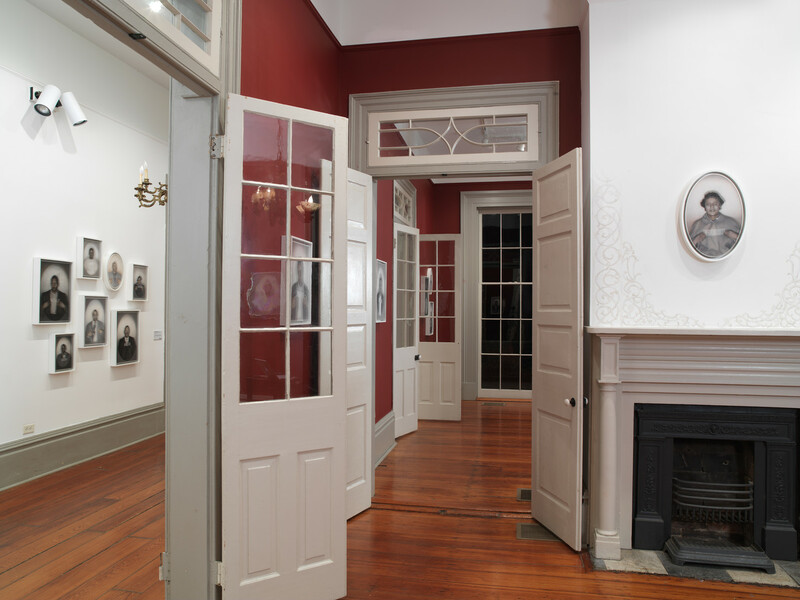 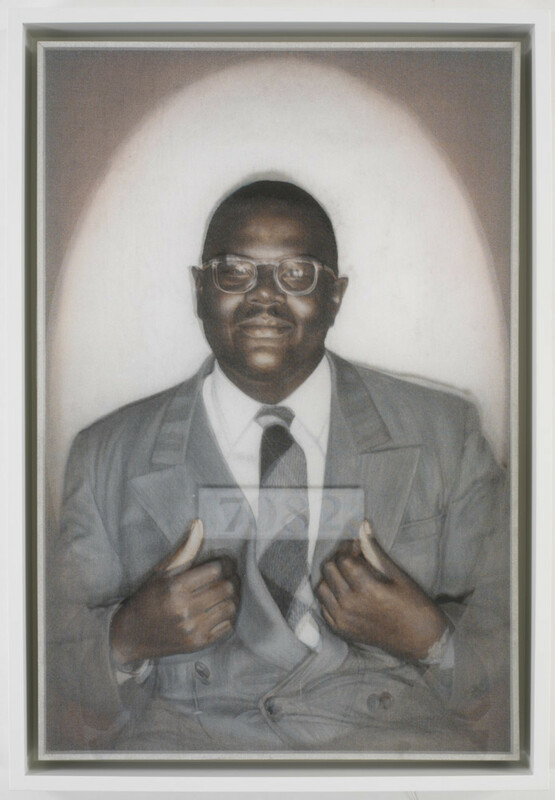 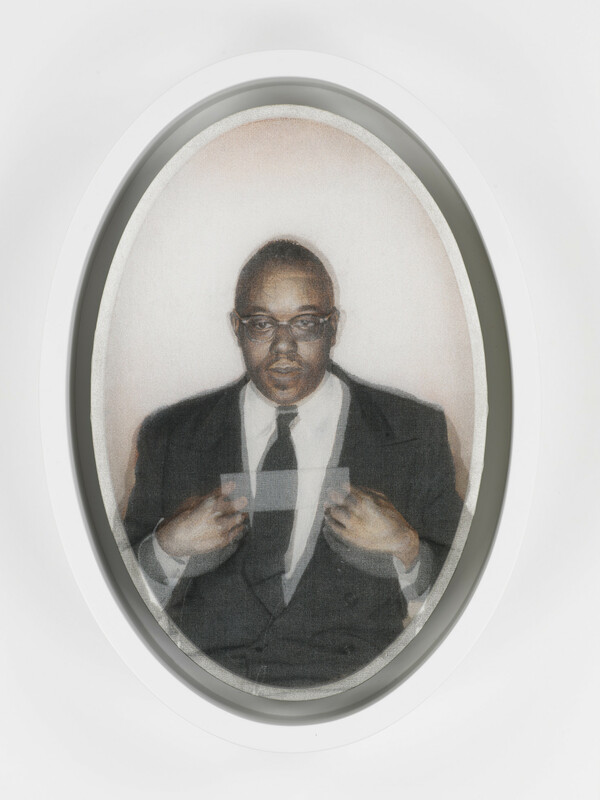 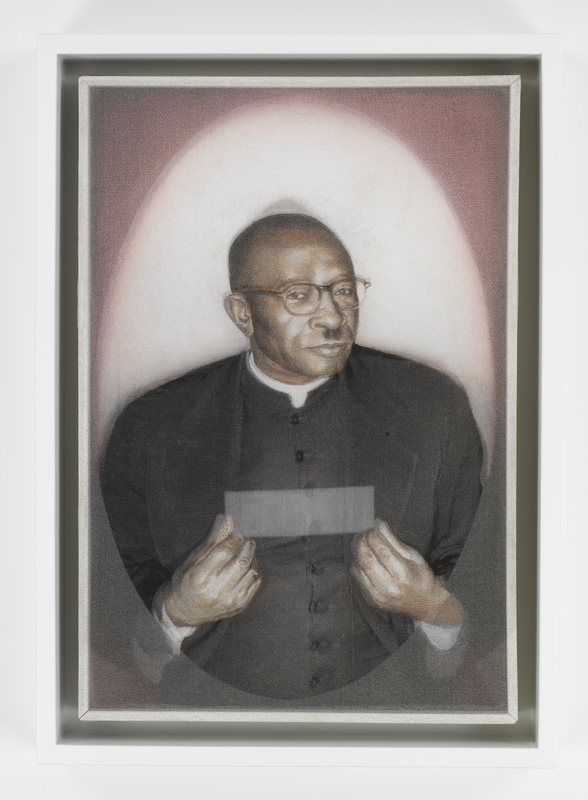 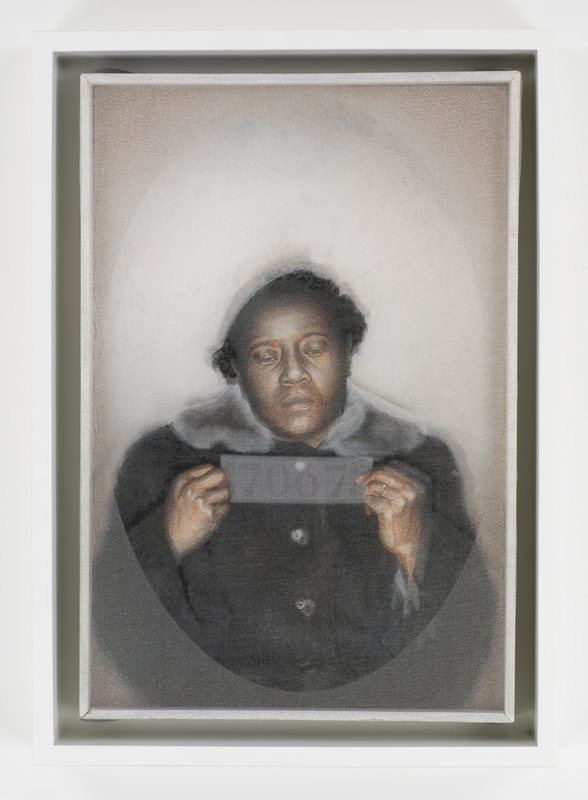 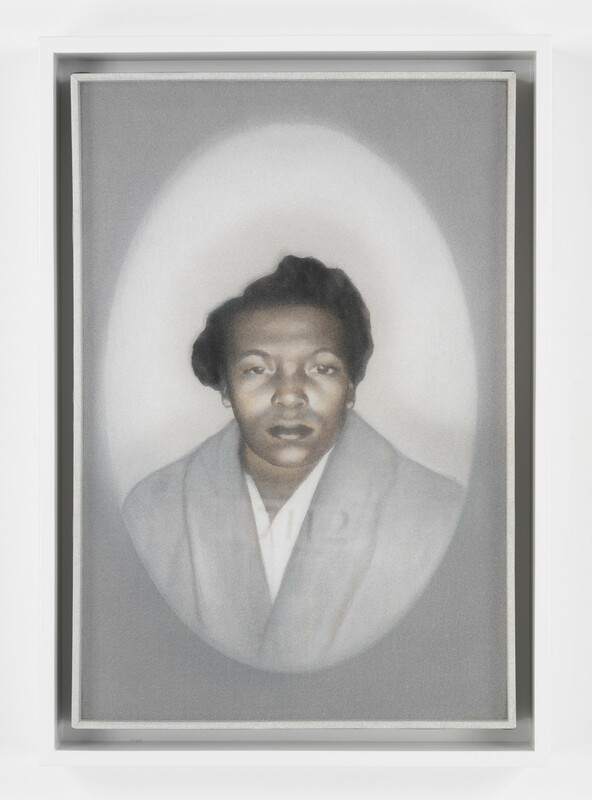 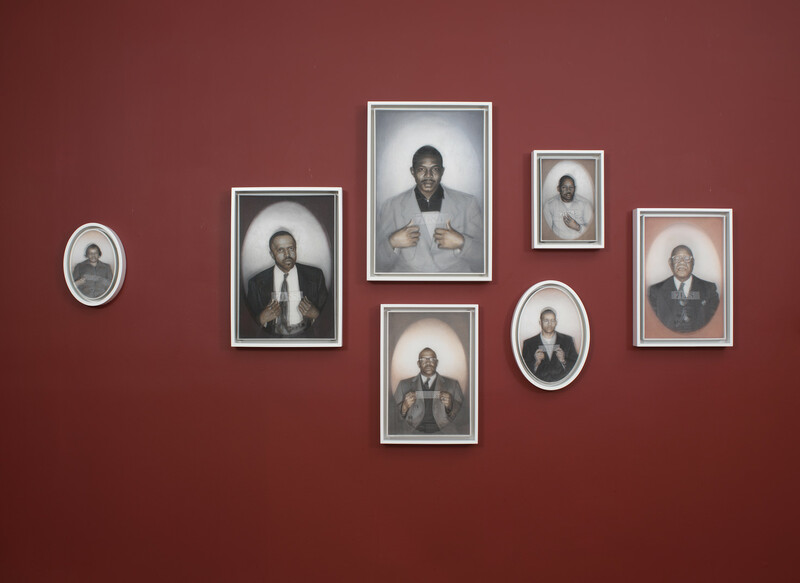 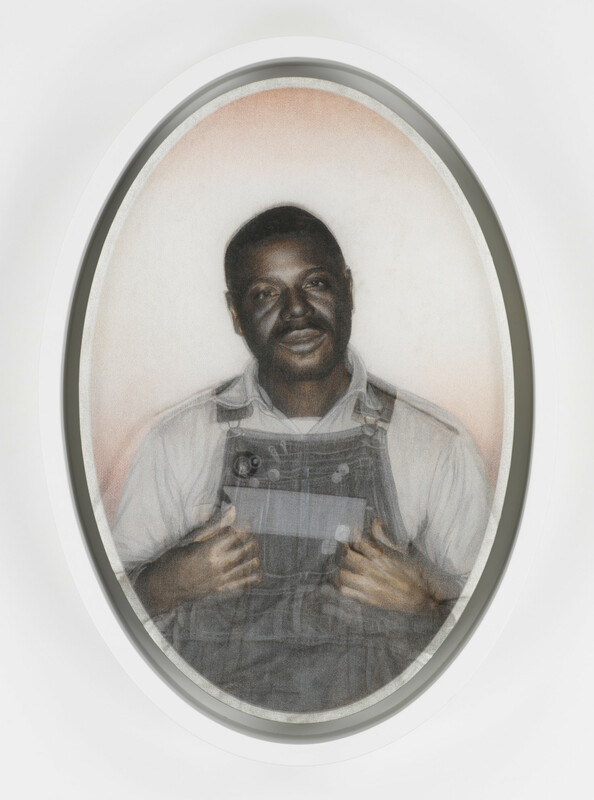 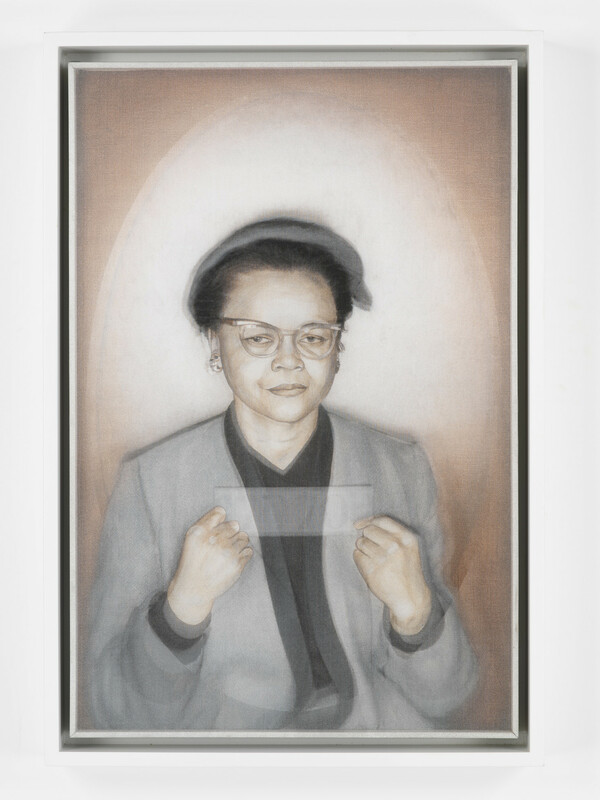 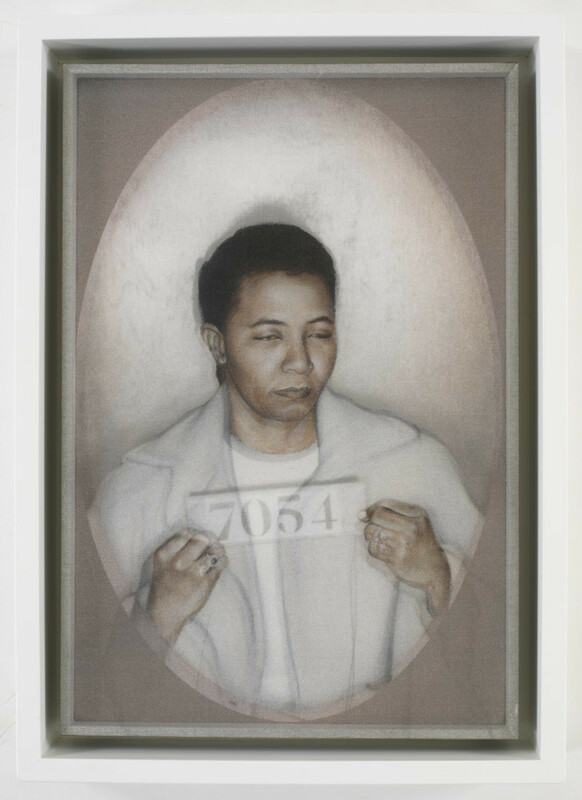 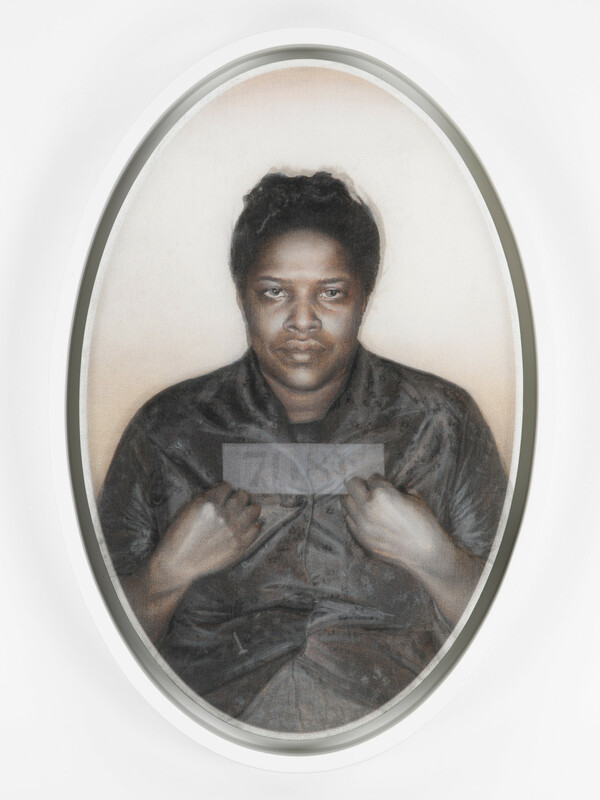 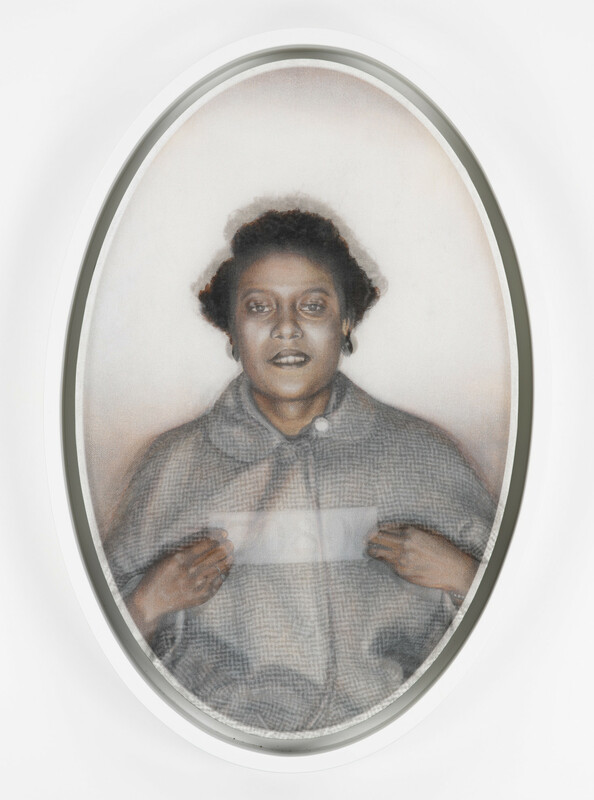 The complete series of 104 portraits was shown at the Carroll Mansion in Baltimore as part of McCallum and Tarry's mid-career solo show, Bearing Witness: Work by Bradley McCallum & Jacqueline Tarry. 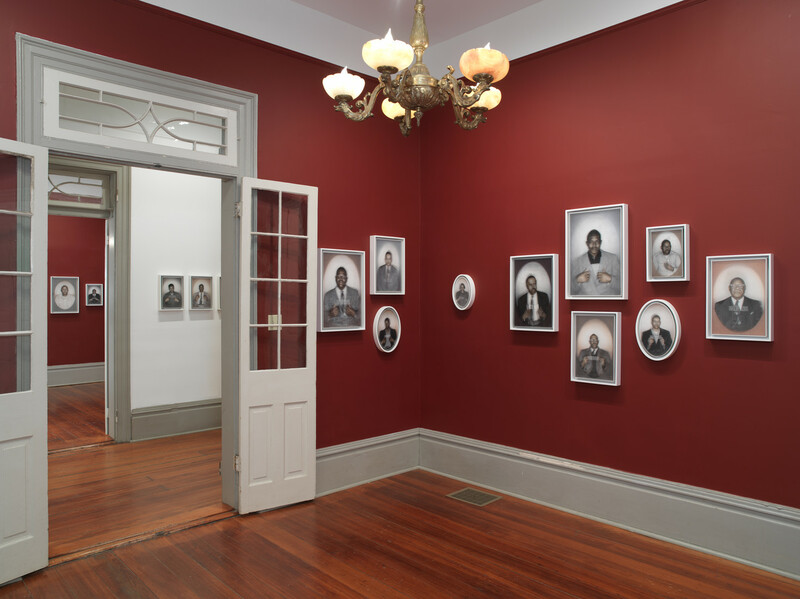 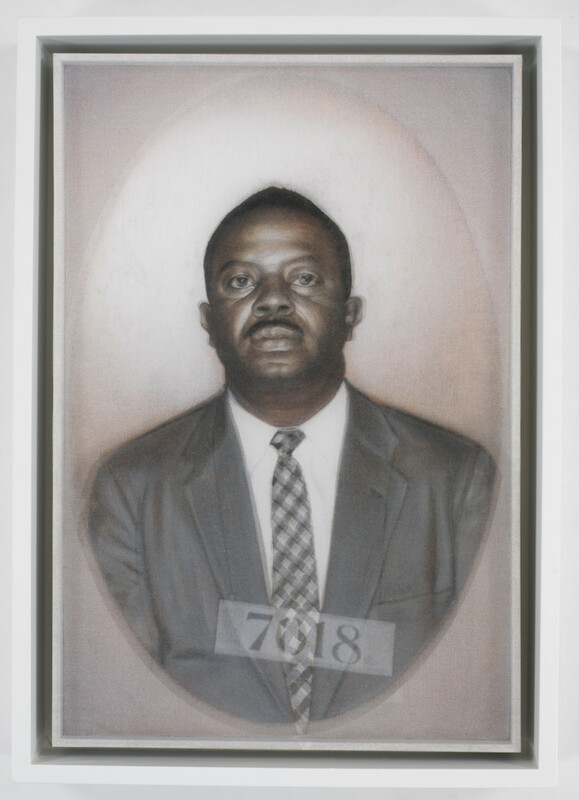 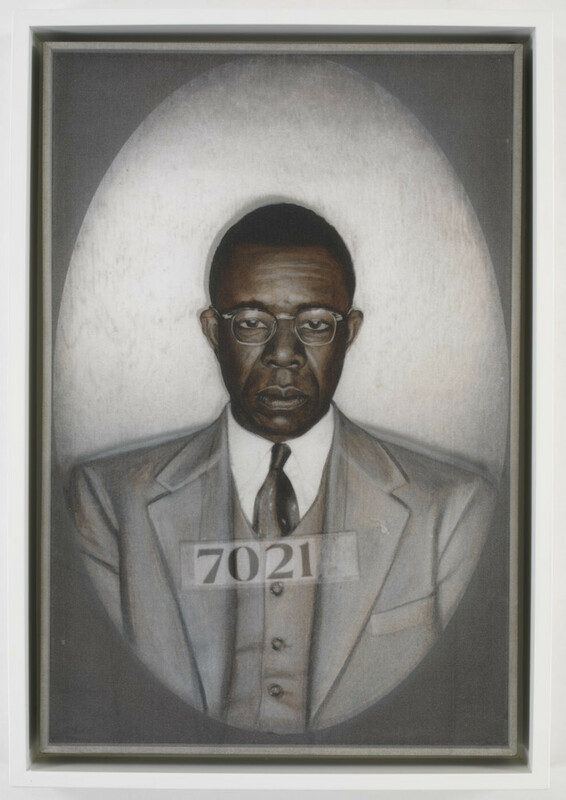 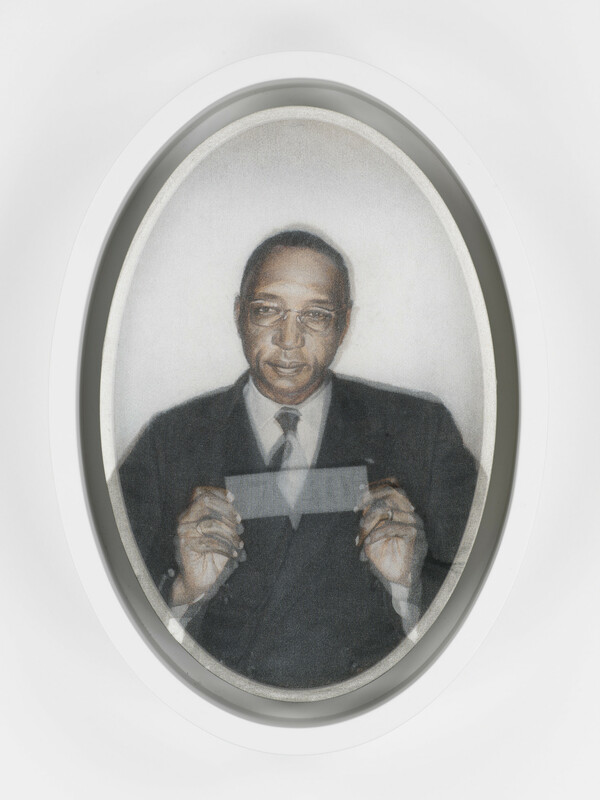 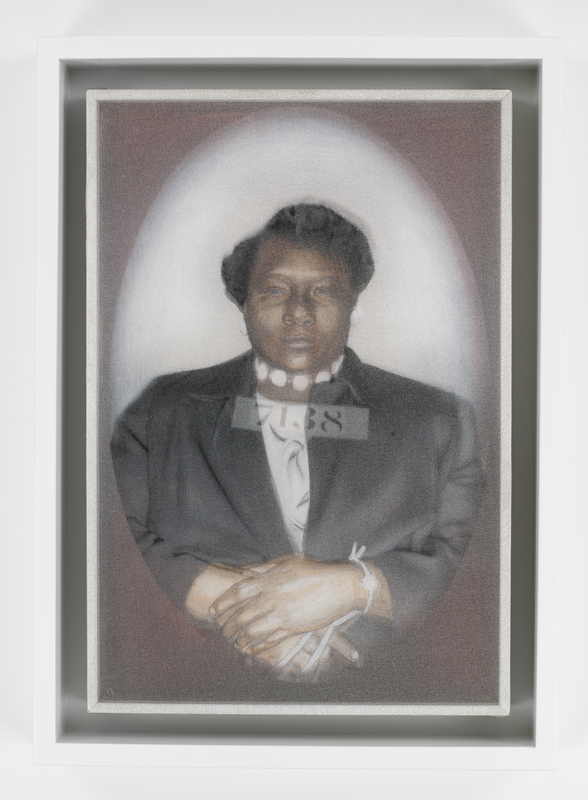 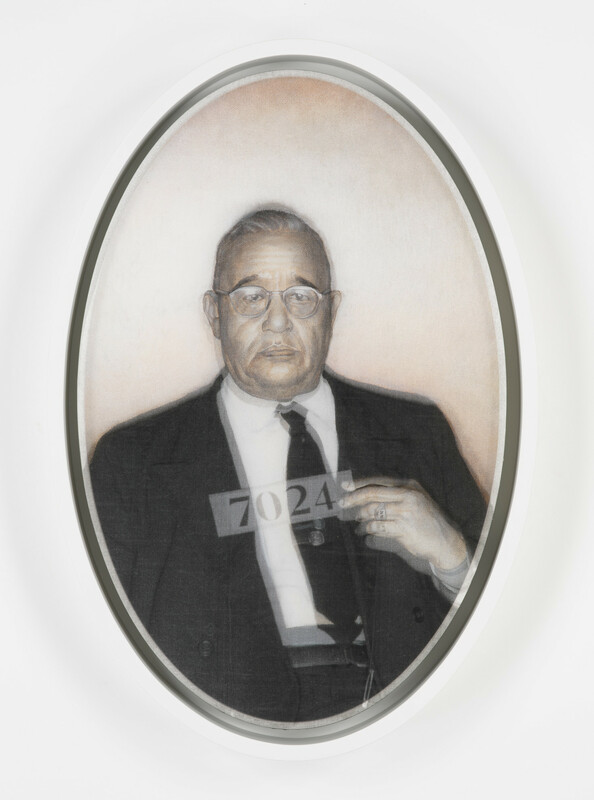 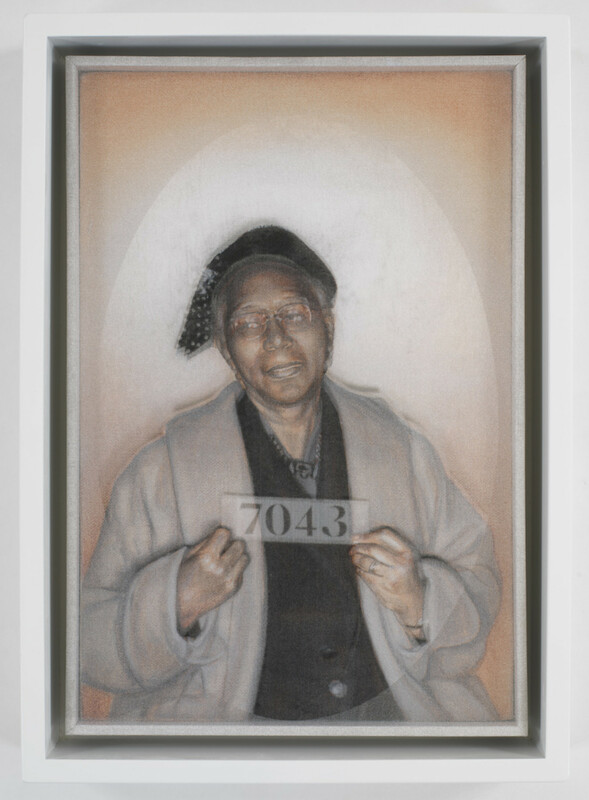 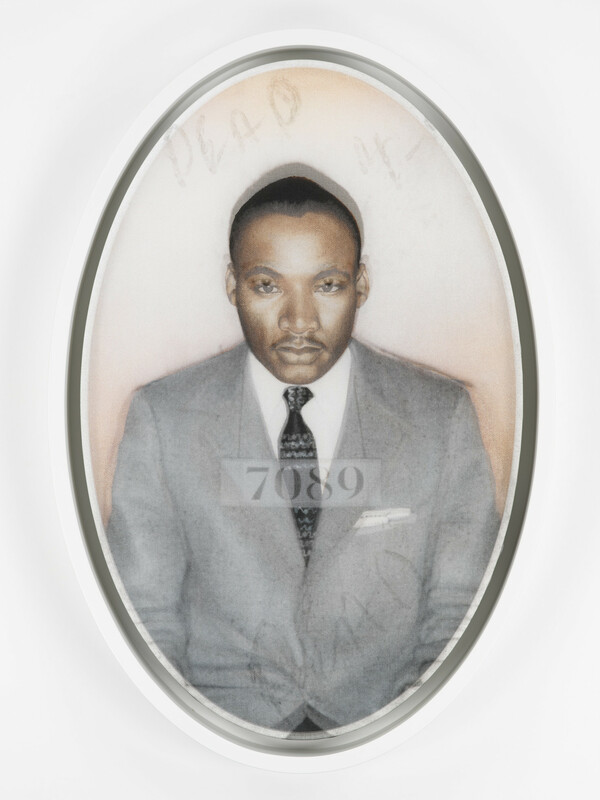 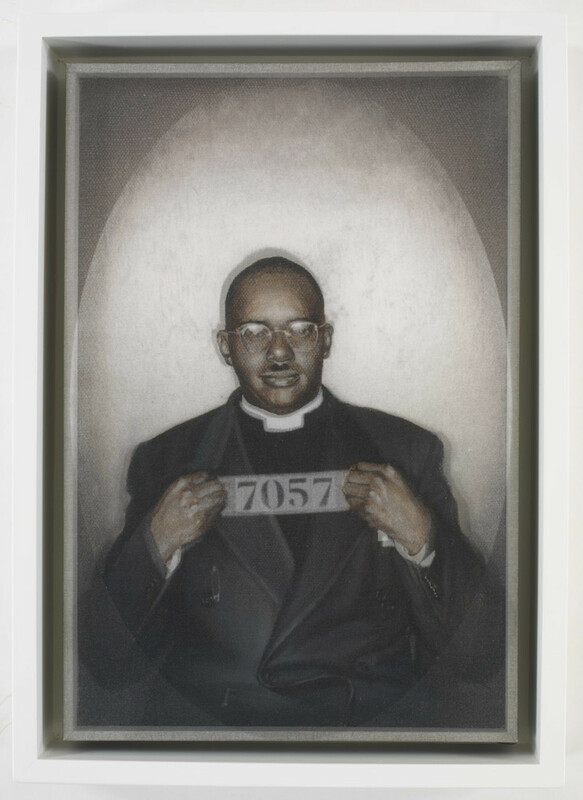 The Evidence of Things Not Seen at the New Orleans African American Museum was commissioned by Dan Cameron as a part of Prospect.1 New Orleans in 2008.